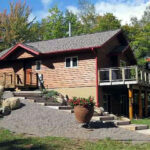 Pioneer Lodging is your source for Great Four Season Lodging Rentals in the Western U.P. of Michigan and the Northwoods of Wisconsin. We have many properties to choose from, each unique in it’s own way. Skiing at Indianhead, Blackjack or Big Powderhorn? 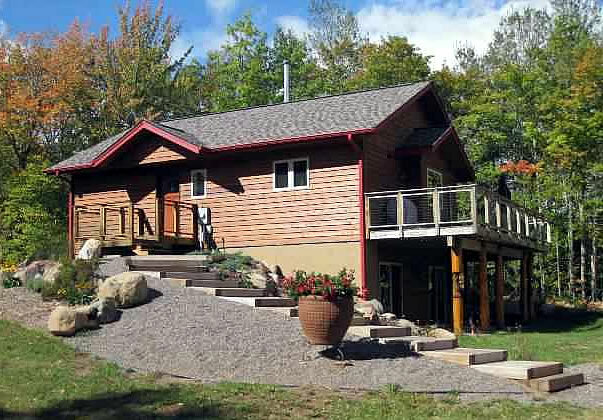 Looking for affordable Trailside Lodging? We can help! After a day of skiing or snowmobiling, enjoy a warm sauna, soothing hot tub or crackling fireplace in a relaxing, clean home, condo or cabin. We have over 30 properties to choose from either on or near the hills and trails. Please browse our website for complete details of each property.